London, 1 September 2014 - Green economy policies are spreading worldwide at an increasing pace, with more than 65 countries now actively pursuing green economy policies and 48 of them taking steps to develop national green economy plans. These figures were presented by the United Nations Environment Programme (UNEP) at the Green Economy Coalition’s first public annual meeting, which is assessing the status of green economy around the world and particularly progress towards financial reform. “The change is happening, but for it to spread more quickly and more deeply, it must better respond to people’s hopes and fears. The green economy must benefit all of society,” said Oliver Greenfield, Convenor of the Green Economy Coalition. The annual Green Economy Coalition meeting brang together leaders from civil society, media, policy and business for a public dialogue around the green economy. Over 200 participants were attending the event, including featured speaker Sir David King, Special Representative for Climate Change, UK Foreign Office; Hunter Lovins, President, Natural Capital Solutions; and Melissa Leach, Director of the Institute of Development Studies. 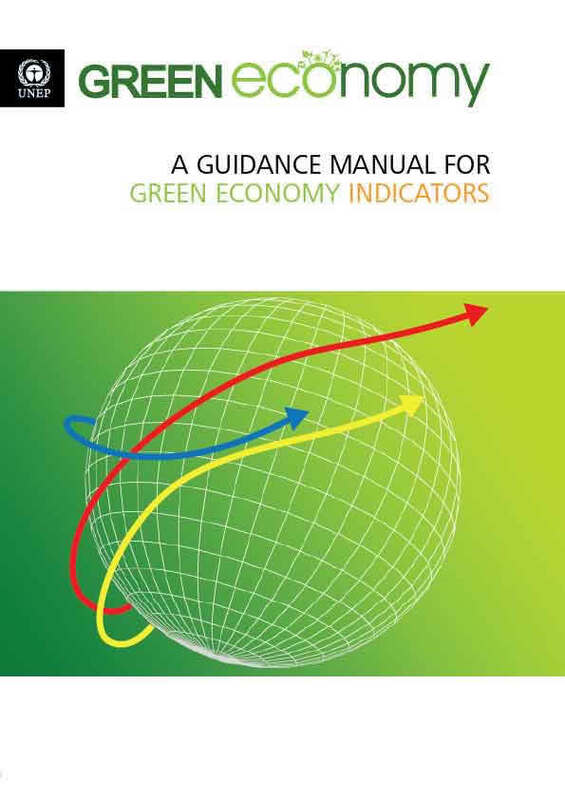 During the Coalition meeting, UNEP also released three new reports to guide countries interested in advancing their national green economy transitions. 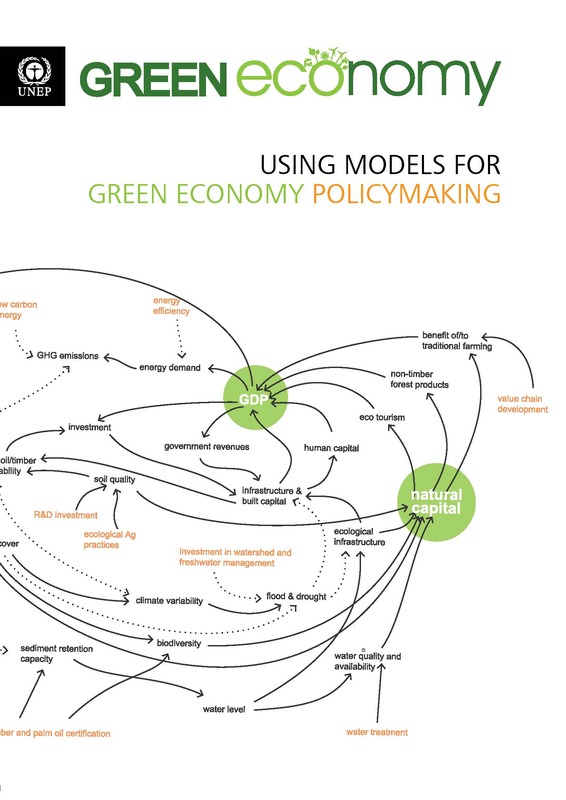 The Green Economy Toolkit for Policymakers provides countries with practical guidance on how to formulate and assess policies, measure progress and model future effects of the transition. 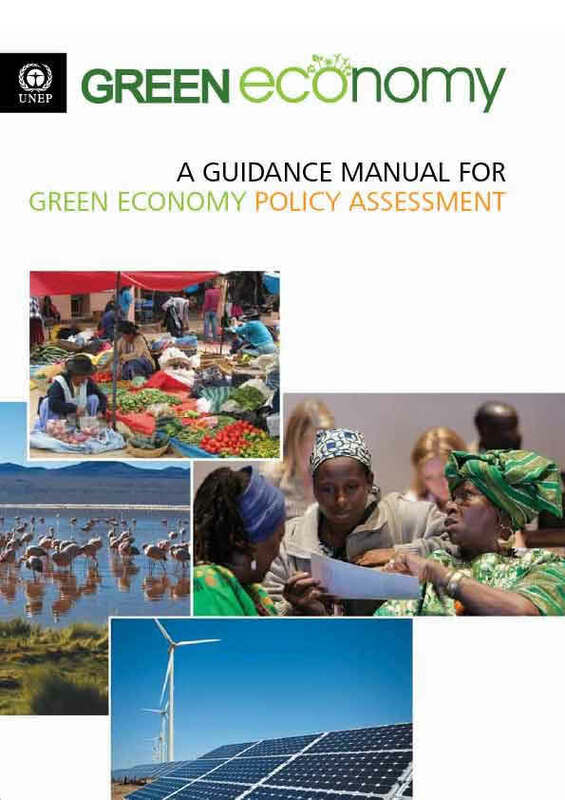 The new toolkit was produced under the Partnership for Action on Green Economy (PAGE), which aims to assist governments in their efforts to develop and implement green economy policies and strategies. The Green Economy Coalition has been instrumental in its support of PAGE, hosting dialogues and conducting national and regional-level outreach and catalysing a global movement for change.